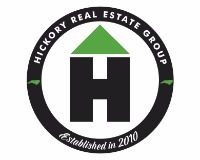 Saturday, November 10th from 1pm to 6pm in Downtown Hickory! 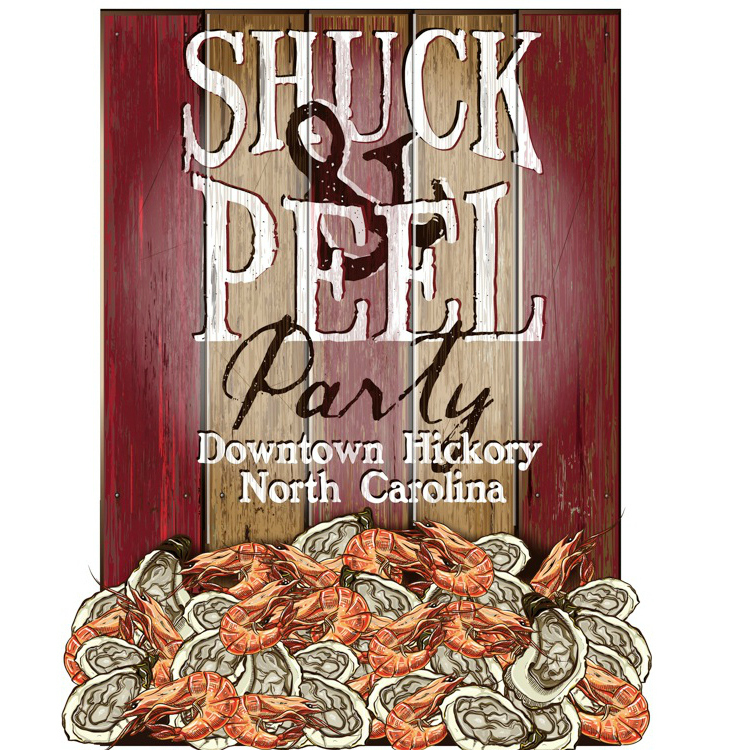 The Shuck & Peel Party is a mouth-watering extravaganza. The outdoor event will heighten the senses with a day of delicious food, tasty drink, and fantastic entertainment. Come out for some family friendly fun! The event is free to the public, with food and drink available for purchase. The menu includes steamed and fried oysters and shrimp, clam chowder, and hot dogs & hamburgers, with Craft Beers, non-alcoholic beverages and water available. CLICK HERE for more information about the Downtown Hickory Shuck Peel Party 2018.